Interesting Facts: Very disease resistant. Good for border or hedge. 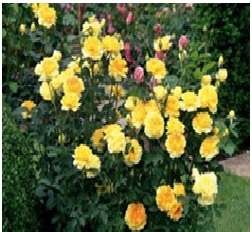 Named for the famous Wolver Hampton Wanderers Football Club located near David Austin’s Nursery.